Nobel Prize winner and economics expert James J. Heckman has joined the Leonard D. Schaeffer Center for Health Policy and Economics at the University of Southern California. Through his affiliation as the Presidential Scholar-in-Residence, Heckman renews his ties to fellow Nobel Laureate, Daniel McFadden, the Schaeffer Center Presidential Professor of Health Economics who holds a dual appointment with the USC Sol Price School of Public Policy. Heckman and McFadden shared the Nobel Memorial Prize in Economic Sciences in 2000. In his debut with the Schaeffer Center last week, Heckman gave an exclusive presentation to faculty, staff and students, “Skills for Workforce Success: From Research to Action,” which emphasized the importance of character skills such as openness, grit and agreeableness for success. Much of his presentation was excerpted from a 2014 report to the Organization for Economic Cooperative Development and in the book, The Myth of Achievement Tests, co-written by Dr. Timothy Kautz. Heckman has a long history of interdisciplinary research dedicated to analyzing and uncovering the roots of major social and economic problems. In highlighting these issues, he also proposes solutions, such as the far-reaching economic benefits of investment in early childhood education and development. His new affiliation with the Schaeffer Center will spur new research projects and opportunities for collaboration. The first project between the Schaeffer Center and Heckman and colleagues at his Center extend a cost-benefit analysis of the Abecedarian early childhood intervention. Following the publication of a notable paper in Science last year, which was the first to demonstrate long-term health outcomes of quality early childhood programs, the Schaeffer Center offers invaluable resources to drive forward this work, which will have wide policy applications across the United States. Known for his research on the economics of human development, Heckman is hailed for transforming the field of economics to incorporate multiple perspectives and methodologies from several sciences and fields, including psychology, primatology, child development and statistics, to measure capabilities and outcomes. 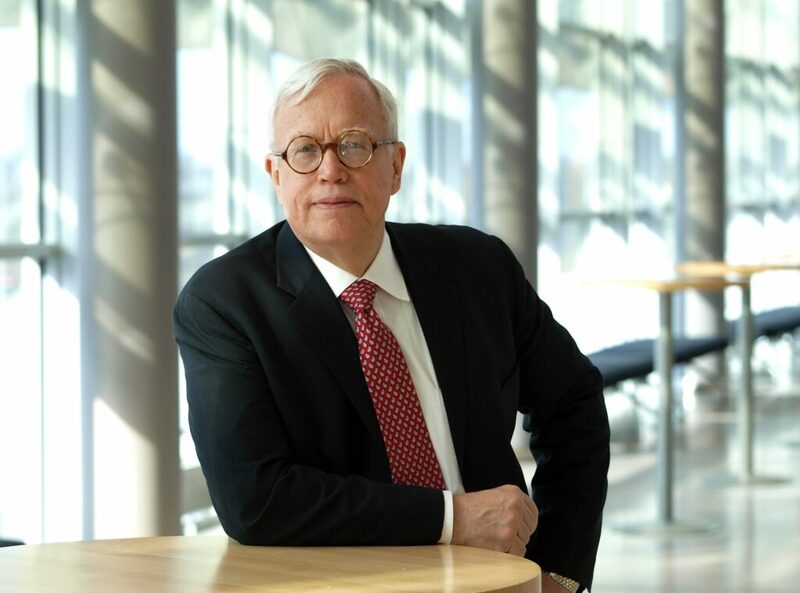 In addition to his affiliation with the Schaeffer Center, Heckman is the Henry Shultz Distinguished Professor of Economics at the University of Chicago, where he has served as a professor since 1973. Heckman founded in 2014 and directs the Center for the Economics of Human Development at the University of Chicago.